A record number of private tenants negotiated rent reductions from their landlords in October, according to the latest Private Rented Sector Report from ARLA Propertymark (the Association of Residential Letting Agents). The amount of private tenants successfully negotiating rent reductions jumped from just 2% in September to 3.7% in October, the study found. This is the highest figure seen since ARLA Propertymark’s records began in January 2015. 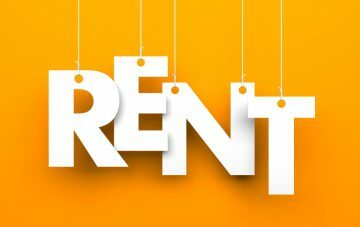 In line with this, the number of tenants experiencing rent increases from their landlords fell for the second consecutive month in October, with 24% of ARLA Propertymark member agents reporting that landlords put their rent prices up, compared to 31% in September and a huge 40% in August. The supply of available properties to let rose from an average of 194 per member branch in September to 198 in October. This is the highest figure recorded since December 2017, when supply stood at 200 properties per branch, and is up by 9% on an annual basis. Demand for properties from prospective tenants increased in October, with the number of home hunters registered per ARLA Propertymark member branch rising to an average of 71, compared to 63 in September. 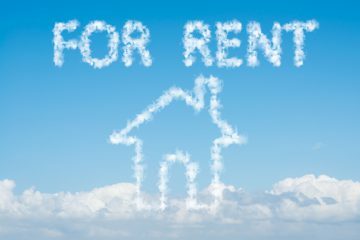 David Cox, the Chief Executive of ARLA Propertymark, says: “Last month’s findings indicate that power in the rental market could be shifting towards tenants, with a record number negotiating rent reductions, and fewer landlords hiking rent costs. However, it’s more likely that this is indicative of the time of year and, come the New Year, we’ll see rent prices starting to creep up again.